Karl Pflock, a long time researcher into UFOs and other related phenomena died June 5 from complications of ALS. He was 63. 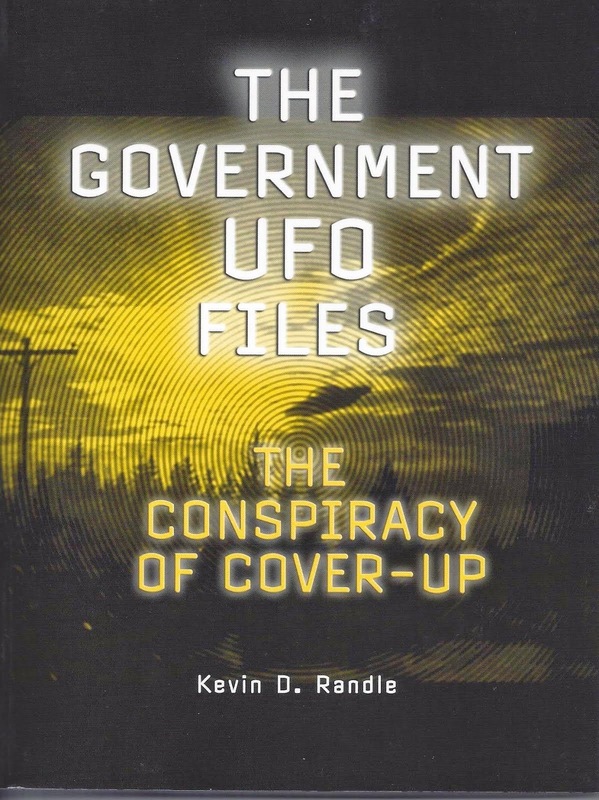 I met Karl about fifteen years ago when he was associated with the Fund for UFO Research and I was beginning an investigation into the Roswell UFO crash. Karl convinced the Fund that another investigation should be initiated. Not long after that, Karl and his wife, Mary moved to New Mexico, which made it easier for him to investigate events in New Mexico. Karl came to a different conclusion about the Roswell crash than I. Eventually; he was convinced that a balloon array launched in conjunction with the then top-secret Project Mogul was the best explanation. He found some of the eyewitness statements to be weak and without sufficient corroboration. He thought that the explanation offered by Charles Moore, one of the members of Project Mogul, to be persuasive. I did not. 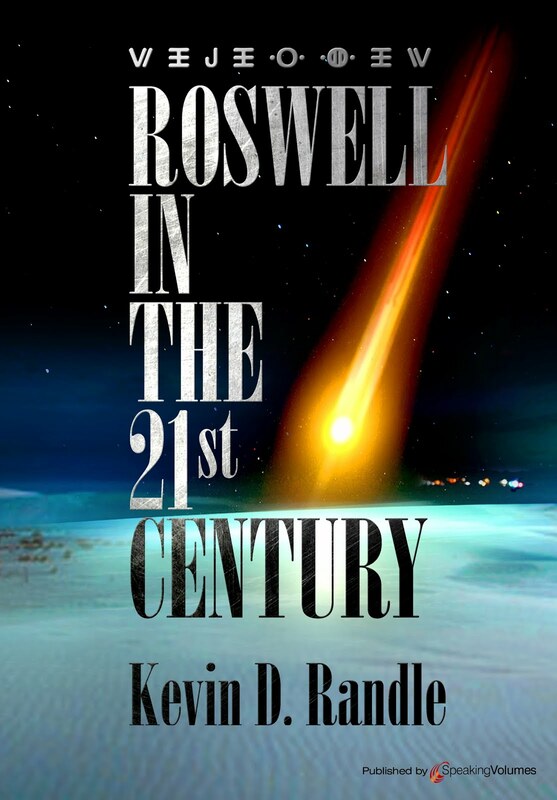 He entered into a exclusive relationship with Glenn Dennis, the Roswell mortician who told the marvelous story of a nurse he had know out at the base, who told him about alien creatures and who soon disappeared. Karl didn’t know that Dennis already had an exclusive relationship with Mark Wolf. Karl interviewed Frank Kaufmann, who I believed was telling the truth. Karl did not. He thought Kaufmann was spinning tales and based that on his interviews with Kaufmann. Kaufmann explained it away, but in the end, Karl was right about Kaufmann and I was wrong. After a couple of years, neither of us believed much of what Glenn Dennis said. We’d seen too many of his tales collapse under investigation. So we agreed on that. In fact, it turned out that we agreed on far more of the UFO field than we disagreed. We talked about Barney Barnett and how we found his tale of seeing the crashed Roswell saucer to be less than credible. We eventually wrote an article about it together, wondering what the UFO community would make of the collaboration. Karl, it turned out, had to do most of the final work because I found myself called to active duty in Iraq. In the beginning, I think, we agreed on little and clashed more often than not. We debated the Mogul explanation at the 1997 Roswell Fiftieth Anniversary. We managed to fill the house but I think neither of us persuaded many in the audience. Those who believed in the aliens continued to do so and those who believed in Mogul continued to do so. If there was a winner, it was based solely on the beliefs of those who attended and not the merits of the arguments offered. I believe he was a good researcher and he aspired to be a good writer as many of us do. Once I got away from the shadow of Don Schmitt, my relation with Karl became much more cordial. (I found that to be true with a number of other researchers with the exception of Tom Carey). Karl, I think, had a bit of the flair for the dramatic, which explains to some extent, the Kurt Peters episode. Karl had told writers investigating a wave of cattle mutilations that his name was Kurt Peters rather than Karl Pflock. I was never convinced by his explanation for it, but heck, we've all done dumb stuff at younger ages. I had meant to ask him about it on a number of occasions but just never got that done. I'm reminded too of a trip that he and I took in a limousine in LA nine years ago. We were going to do the Sci Fi Channel's SF Vortex and argue about Roswell and UFOs. Also in the car was Russ Estes and I realized that all three of us had been part of the intelligence community at some point. I wondered then what the conspiracy theorists would make of that... but now, two of those people are gone and given our ages, I wouldn't have expected it quite that quickly. Just another note here. Karl had worked for the CIA but I never really knew what he had done for them. I suspect it wasn’t real exciting, in a covert way, but something necessary. I believe based on what he had said in the past that he had served in the Marines as well. He’d even been a Deputy Assistant Secretary of Defense. Those inside the UFO community like to suggest he was a "spook," but then, they like to say that about nearly everyone. Of course, his connection to the CIA didn’t help. Karl liked to twist the tail of those in the UFO community, and sometimes we need it. I believe he was honest in most of what he did and said just as most of us are honest... I keep thinking of things to put here... things that many of us hold as self evident truths but that might not be quite as solid as we'd like them to be. There were those in the UFO community who don’t see it this way and had their own arguments with Karl. It is impossible to do research and publish those results without offending some. It is also impossible to deal with people daily without offending some. Maybe there is good reason for that offense, but for me, Karl was fair and honest, and I believe we became friends. We had planned to write a book together, though in the last couple of years, I think that was more of a dream for Karl. We exchanged ideas and thoughts, and had decided on a case to review at length. Then Karl suggested that he would gather the data and maybe I should do the writing. This was, of course, a result of ALS. I knew this and while I don’t really like these projects where I end up doing the writing, here it wasn’t Karl’s fault. Besides, he would do the editing and that is always a big problem. Finally, Karl had to bow out because he was afraid that he would be unable to finish his share of the work. 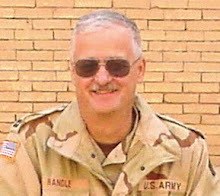 Anyway, I always enjoyed the exchanges with Karl, learned things during them, and kept in touch with him during my service in Iraq. I'm sorry that he was taken from us at this point because I think he could have added something to our research. He was much too young to be gone already.